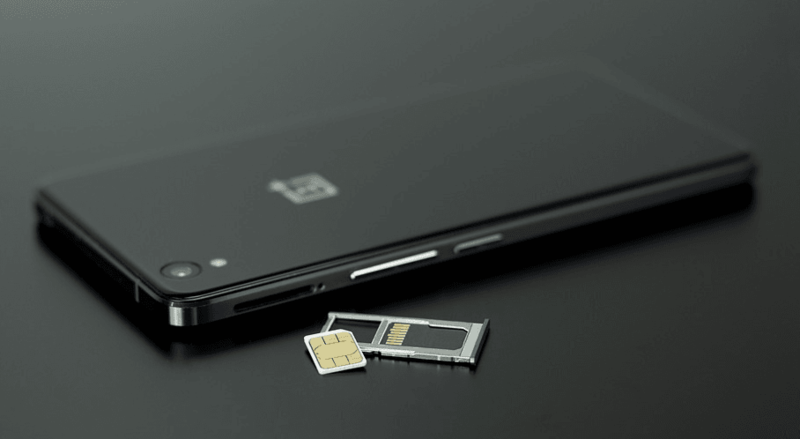 Following numerous instances of unsatisfactory service quality provided to travelling consumers, the Telecom Regulatory Authority of India (TRAI) has asked international SIM card and global calling card companies to explain the reason for the poor service, PTI reported. According to the report, the regulator called a meeting of 8-9 players, including Matrix, Uniconnect and Oneworld Teleservices, to discuss the poor service, which causes huge inconvenience to customers when they are abroad. The regulator had reached out to consumers through an SMS-based survey, seeking feedback on services provided by international SIM cards providers. 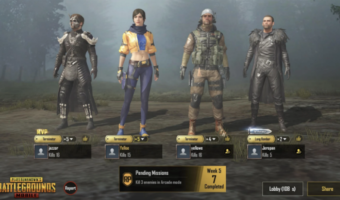 The survey revealed that nearly half the consumers who used the services felt that it worked partially or did not work at all. “We asked them what are the reasons, how can the situation be improved. 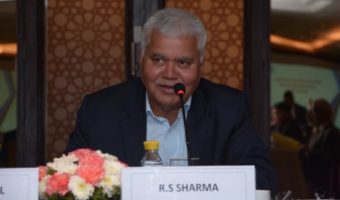 What are the issues…is it to do with the SIM cards, or connectivity problem at the level of local country specific operator, or is it that people did not follow proper procedure for dialling,” a TRAI official was quoted as saying. The regulator has reportedly asked these international SIM card and global calling card companies to check their records, analyse the issue and revert with their responses over the next few days. The TRAI may also recommend tightening of service quality measures around international SIM card and global calling cards sold in India. The TRAI official said that the regulator may mandate a toll-free number or a 24-hour call centre number where consumers can call for help. TRAI could also mull recommending refund of money, depending on the situation. 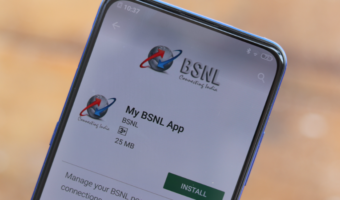 BSNL landline offers Rs.21, Rs.39 and Rs.49 (all per month) F&F scheme that allows the subscriber to choose 1, 2 and 3 number(s) of any network and talk unlimited free for 24 hours. Hope tt copy pastes this news.